Mens Balding dilemma can be an embarrassing problem for some men and one that many will face at some time in their lives. There are many ways of dealing with it, including hair transplant surgery. However, as men often see this dilemma as a cosmetic one, they can feel uncomfortable about pursuing it. This is not helped if friends, family and colleagues joke about them going thin or bald and then, conversely, rib them if they decide to have hair restoration surgery, comb-overs, wigs, weaves or even dye their hair. It is not surprising, therefore, that men will often choose to make the decision quietly and only involve their very nearest and dearest as part of the decision-making process. 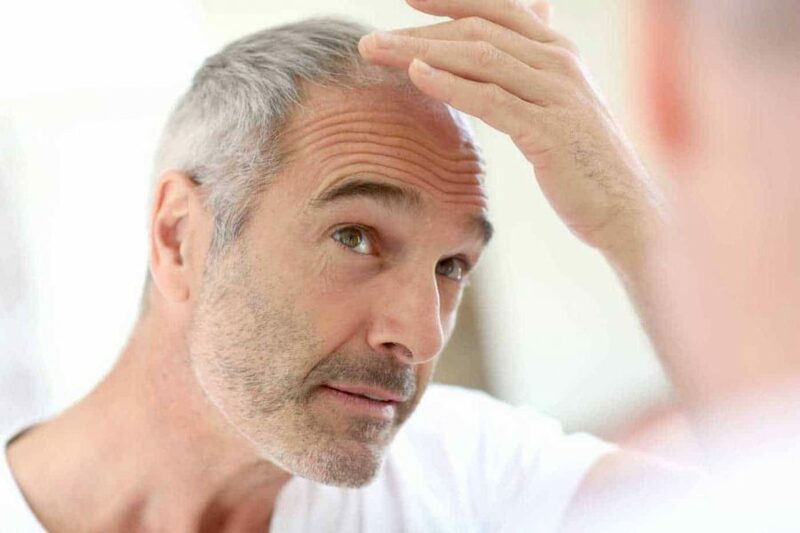 As a hair transplant is one of the most successful, natural-looking and discreet methods of restoring lost hair; it is now, for this reason becoming increasingly popular. Baldness only worsens with time and the earlier it is treated, the better the results. The biggest regret of most hair transplant patients over the age of 40, is not having had the surgery sooner.